Home / News/Punk/Daggerplay release vinyl version of “Subterranean Reality”! 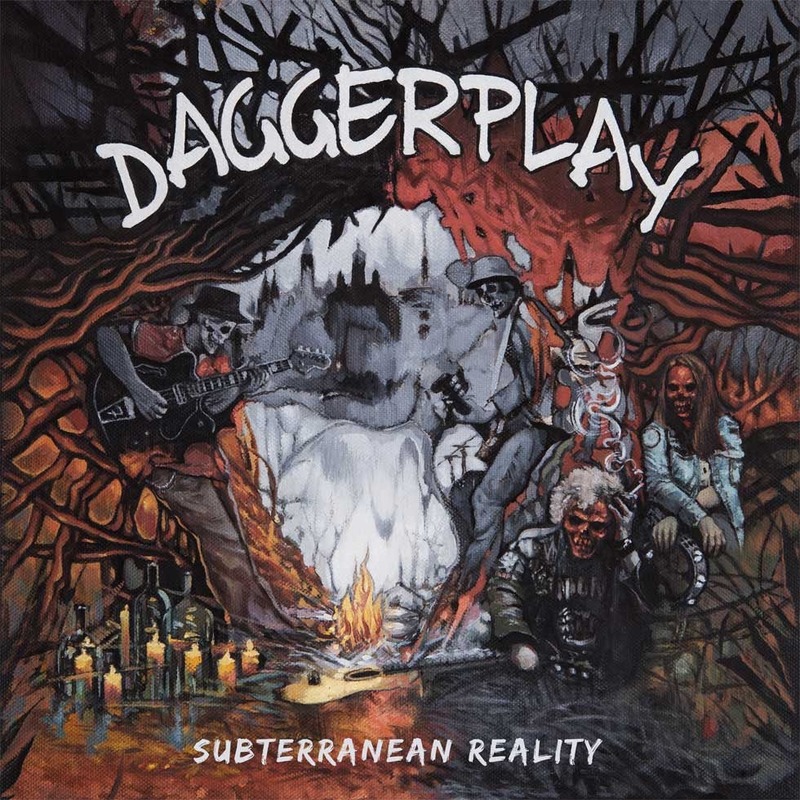 Daggerplay release vinyl version of “Subterranean Reality”! 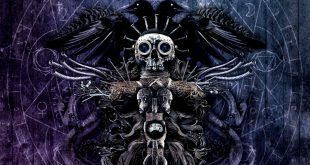 Daggerplay are revealing the vinyl release of their second album, “Subterranean Reality”. The vinyl release is indeed available since November 17th 2018! The vinyl is available in 12” Black heavy vinyl (33 rpm). Previous Downcast reveal their new single, “I’m Sorry”!